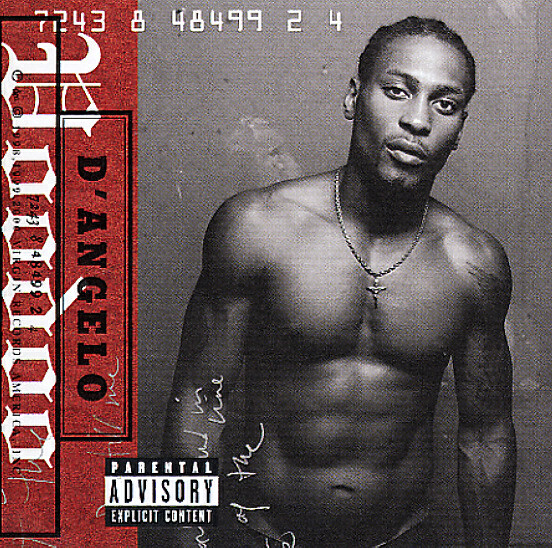 Sweet and gritty soul from D'Angelo – who takes a huge step into deeper territory on Voodoo – and it's one of the most monumental records of its time! On one level, Voodoo works as a nicely stripped-down session with a very classic soul feel. Gone are the overzealous flourishes that sometimes overwhelmed his earlier songs, and in their place are some sweetly crafted vocal parts with a classic Marvin Gaye/Al Green feel. That warmth is probably what made Voodoo a massive popular success – but what makes it such a creative triumph are the darker undercurrents – which hint at a troubled soul struggling for spiritual truth. One of the rare cases in popular music when great art became music for the masses! Titles include "Left & Right (feat Method Man & Redman)", "The Line", "Spanish Joint", "Africa", "Feel Like Makin Love", "The Root", "Playa Playa", "Devil's Pie", and "Greatdayndamornin/Booty". © 1996-2019, Dusty Groove, Inc.